First sorry for not posting so long. I had exams, and after 15 practical tests, 3 big tests and two oral exams I finished my BIG exam, oh thanks God. Sun is finally here, and I m feeling so much better. This morning I was cleaning my wardrobe, it is time for thin and floral dresses :)... I have to much new clothes that I didn't show you, some of them are from Holland. I also want to sew some new dresses, I have so much ideas. I m looking for new shoes so long and I still didn't find perfect one. Here is really hard to find nice shoes, and on internet is difficult to find my size, I m a big foot :), and I hate it but it is normal for my height (181 cm). 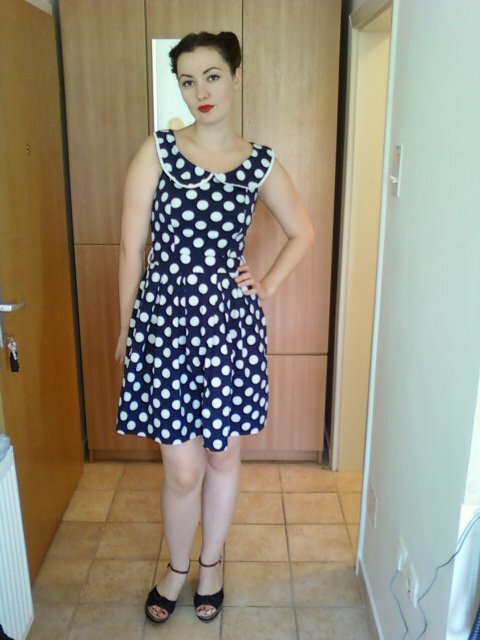 As you know I m polka dots lover, and what is pin up girl without polka dots clothes :). 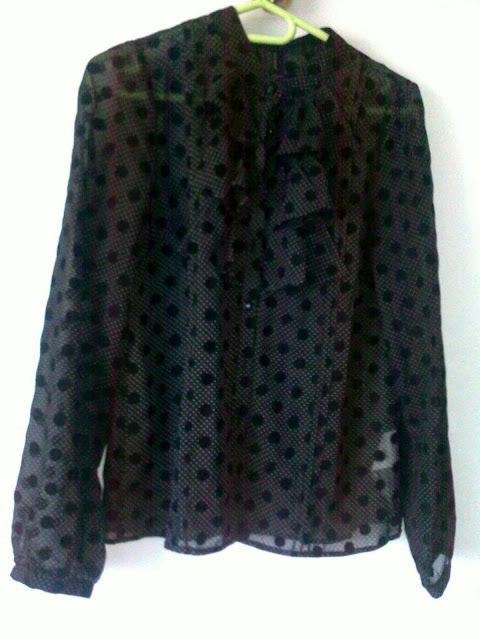 I have so much polka dot clothes, dresses, blouses, simple shirts .... 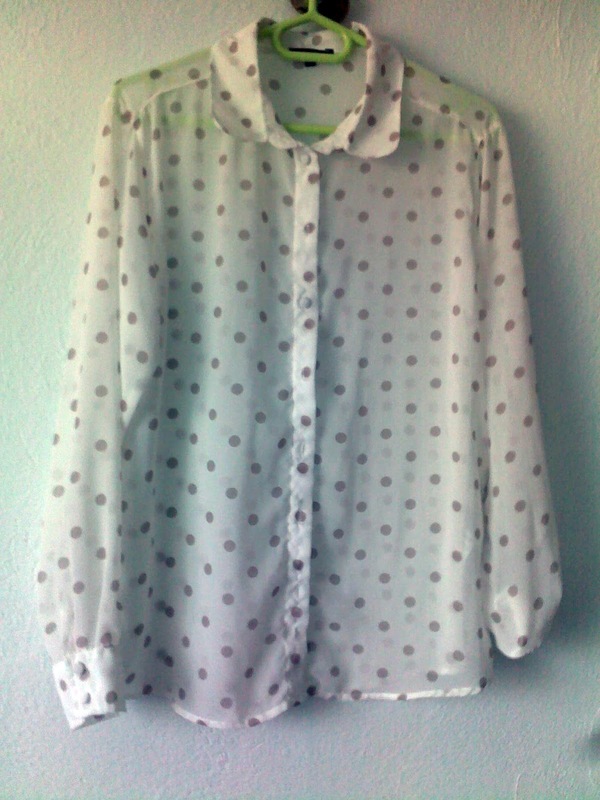 When you wear polka dots you can't go down the street unnoticed. I will show you some of my favorite pieces, some of them you seen before. I wanted to show you some of my outfits, but as you know my camera is broken and I still didn't decide what to do, what camera to buy. Kisses until the next post :). <3 Tufne su mi nesto najladje, a tebi super pristaju...Predivno! A što ja više ne vidim kad ti objaviš novi post :(. 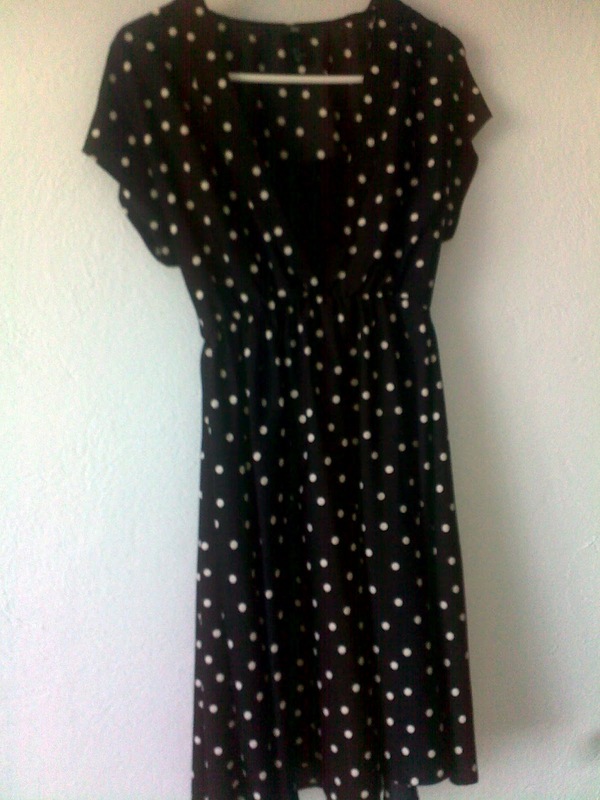 Lijepe haljine, meni su polka dots jedan od najdražih uzoraka. joj tufni nikad dosta! :D a preporučujem ti da kupiš Nikon coolpix L 12O aparat, ja sam ga sebi skoro kupila, 480 KM ali je poluprofesionalni i stvarno odličan aparat. Citas mi misli :). Taj sam bas gledala i kontala ga da kupim :). That first little one is exceptionally cute! I'm a polka dot fan too. There is too much of it in my wardrobe. Primjetila sam da voliš polka dots. I baš je prepoznatljivo tvome stilu. Volim ih u crveno - bijeloj varijanti.